We will find the best small-cap mutual fund to invest in 2019 and review the performance of our choice of best small-cap fund of 2018. We kickoff 2018 with the best of funds series for 2018. 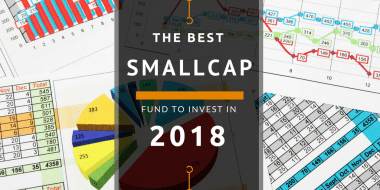 The first post is for the best smallcap fund of 2018. 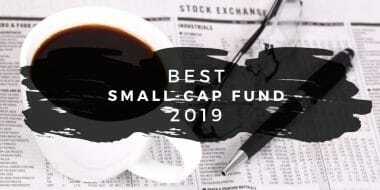 Let us also analyze how has been the performance of the best smallcap funds of 2017 and if we can learn more out of it to improve our selection of funds for 2018.